The worlds first robot lawyer wins 64% of cases! With great interest I listened to Richard Hodkinson, CTO at DWF last November talk about Ai in law and what it could potentially mean at our Legal Service 16 conference. Little did I know a 19 year old student was already winning cases through his AI chat bot. 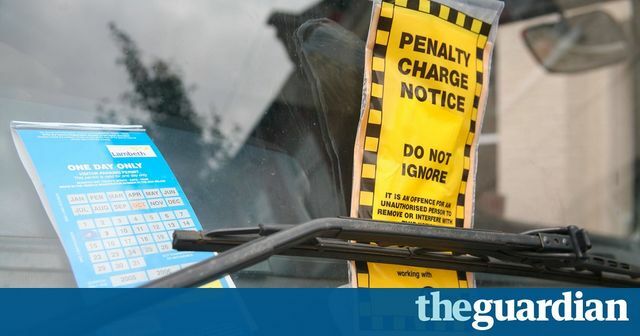 The Ai bot contests parking tickets and interacts with claimants via an easy to use website and simply asks a series of easy to answer questions.